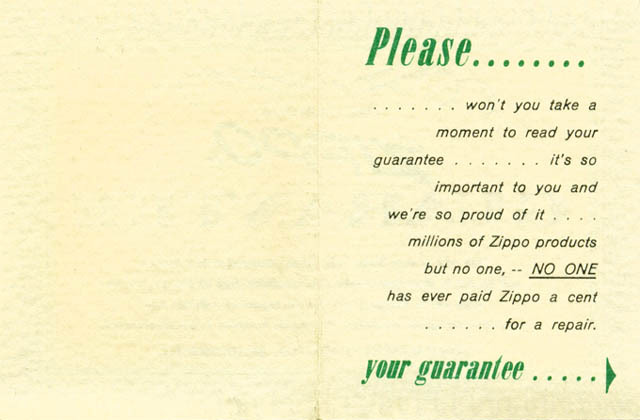 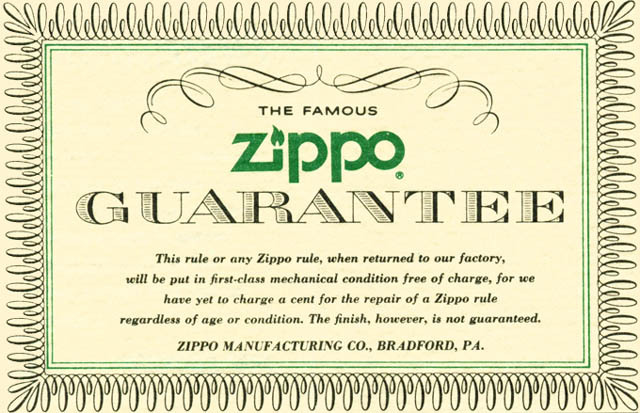 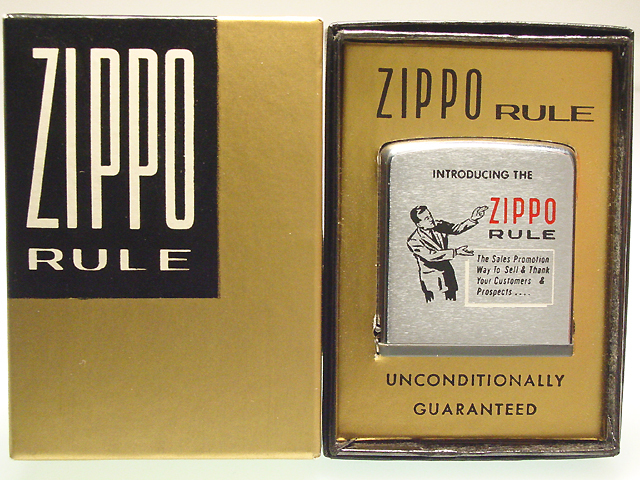 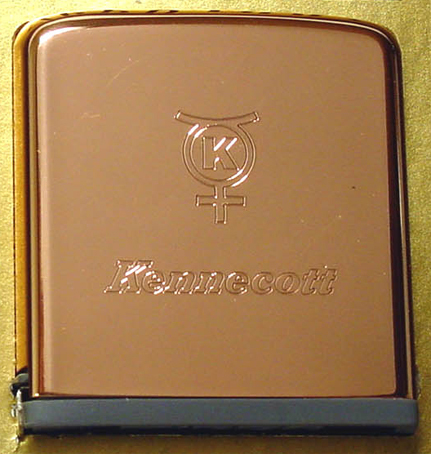 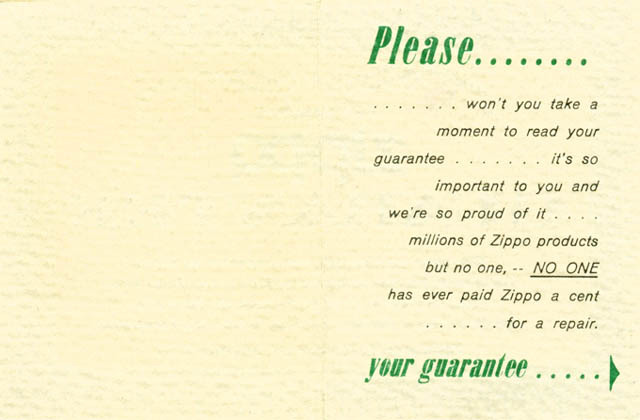 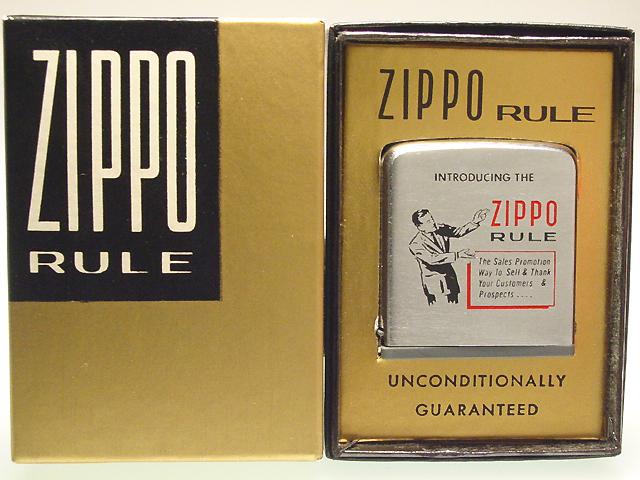 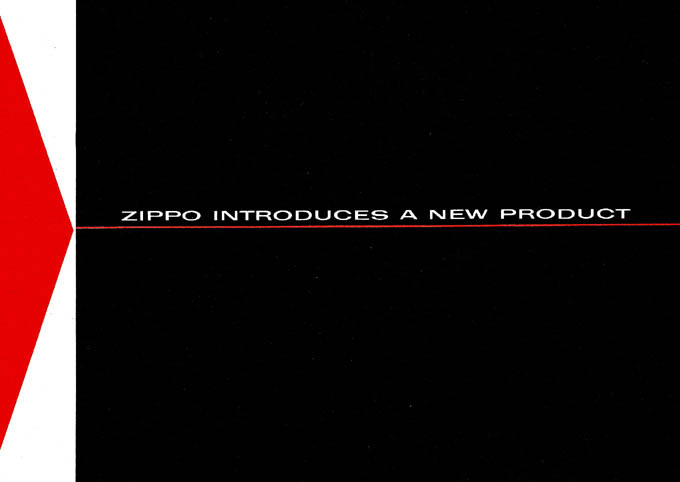 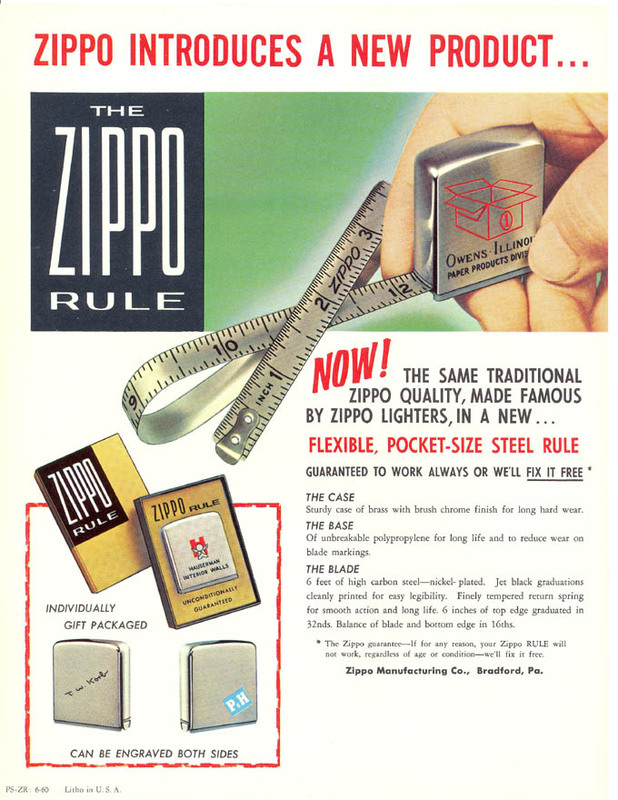 to the Zippo product line as an advertising specialty item. 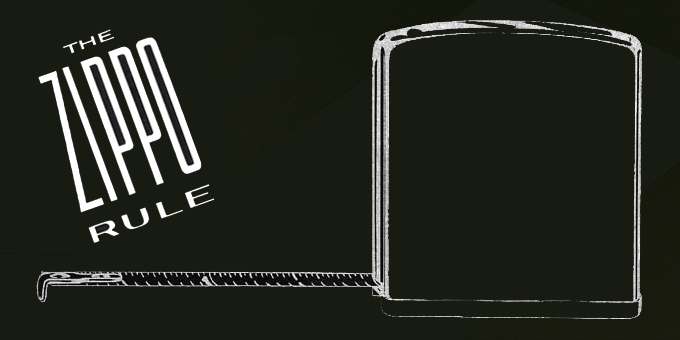 the new the black plastic boxes. 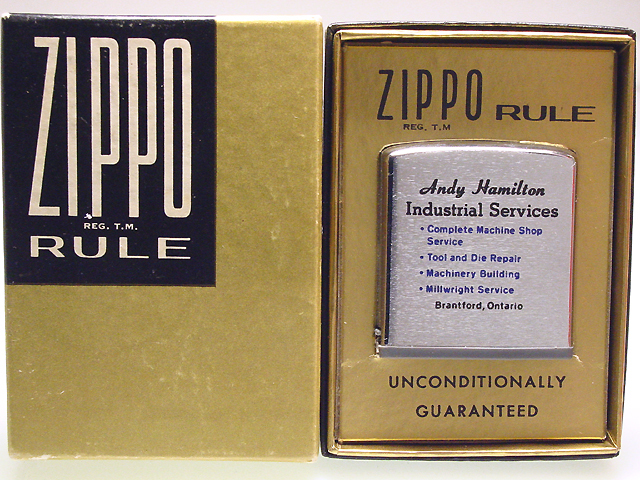 The molded bottom stamps of the rules were slighly different in the 1960s. 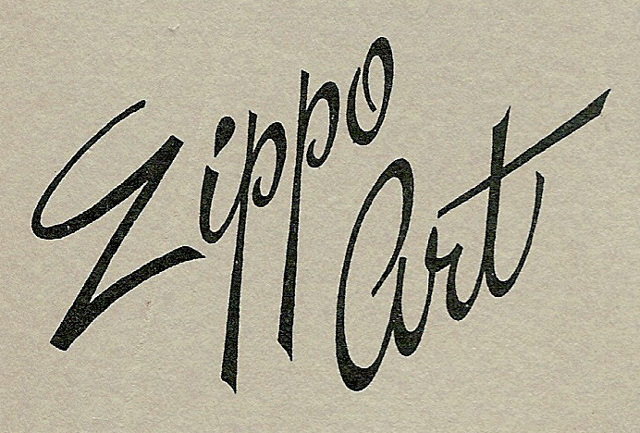 In the first two years of production it came with a bolder and larger lettering. 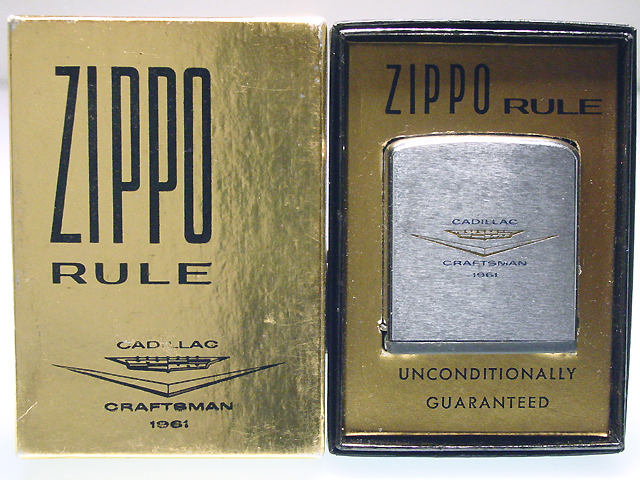 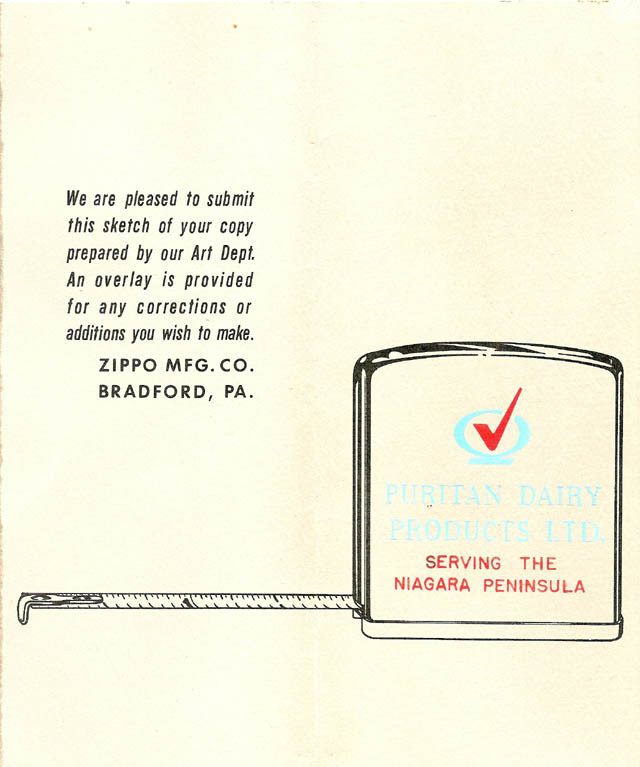 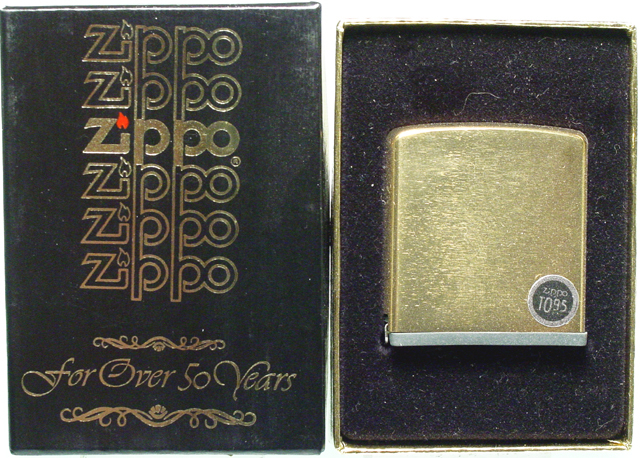 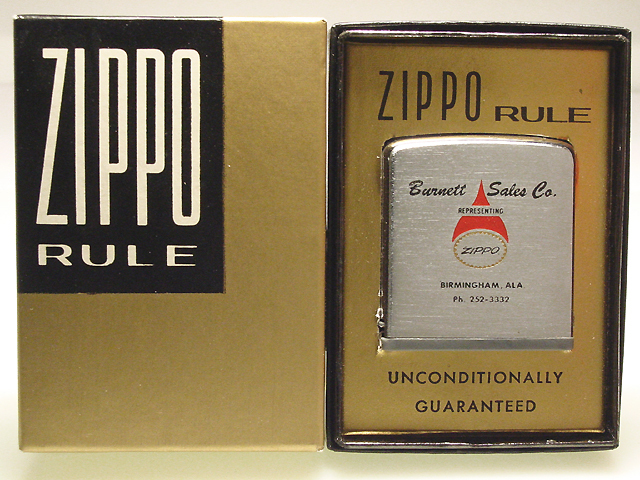 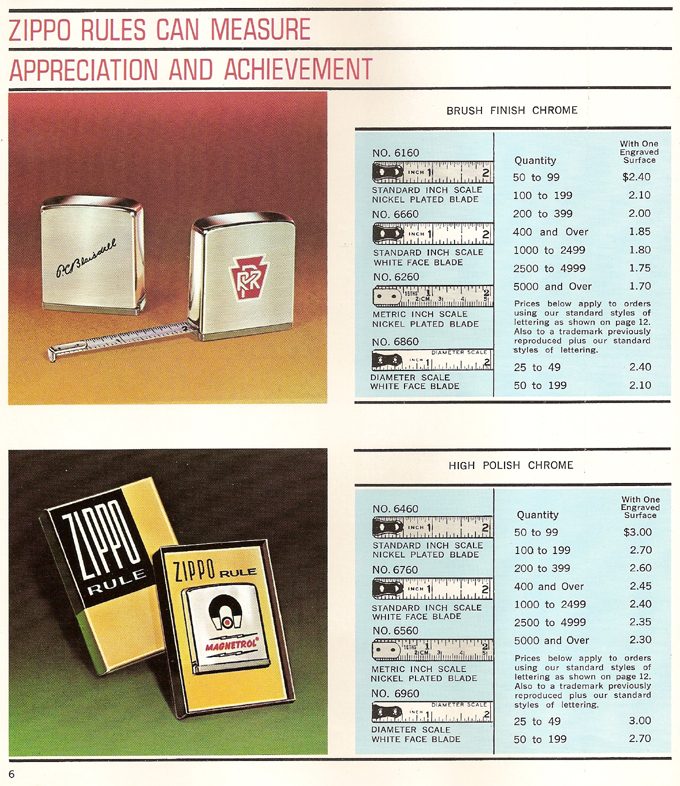 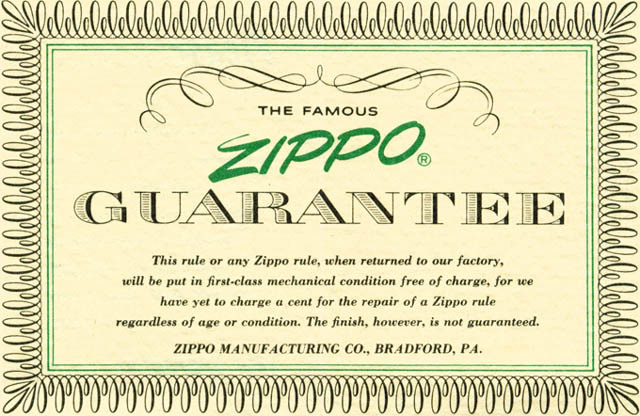 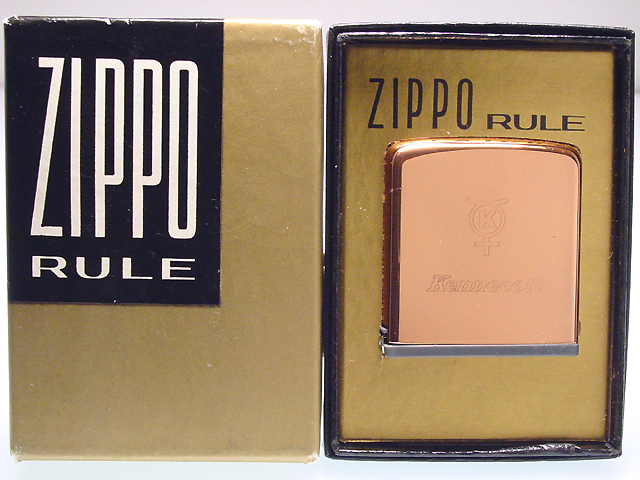 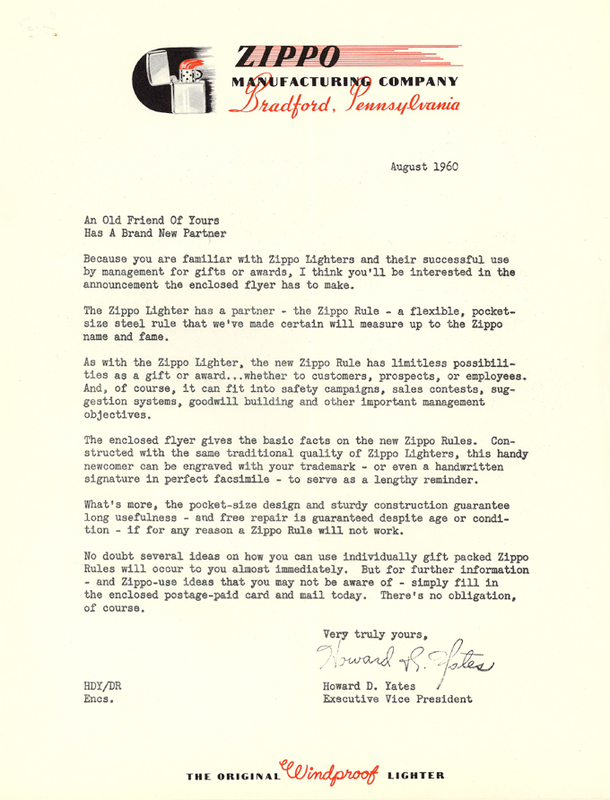 Differences from 1962 to 1976 were more than likely a fact of Zippo Mfg. 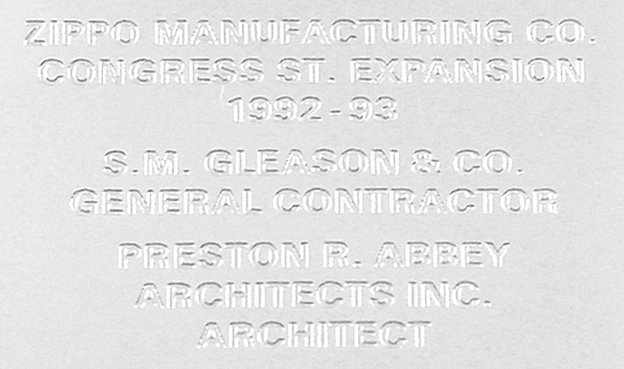 ordering these plastic pieces at different suppliers. 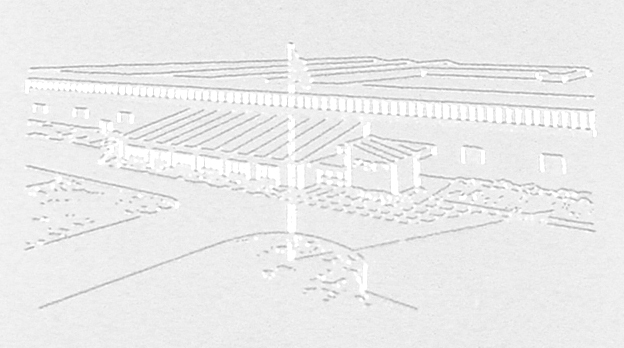 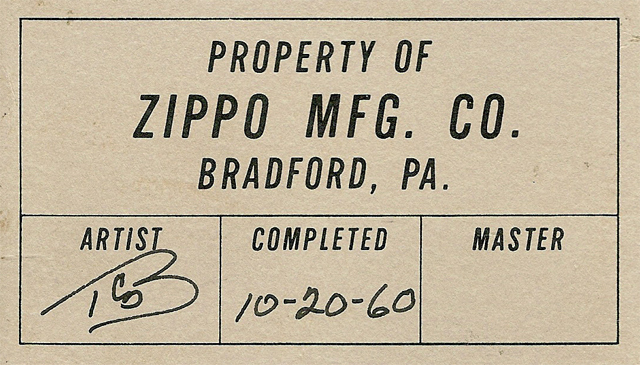 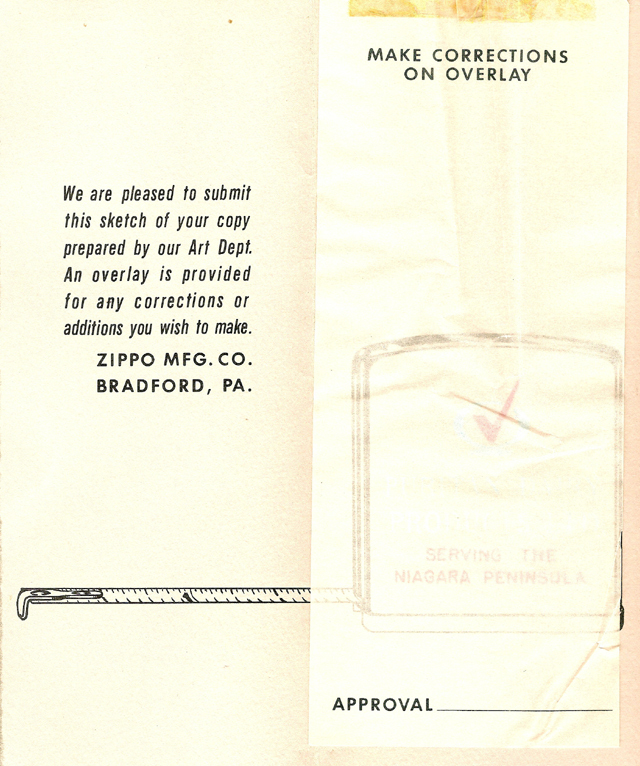 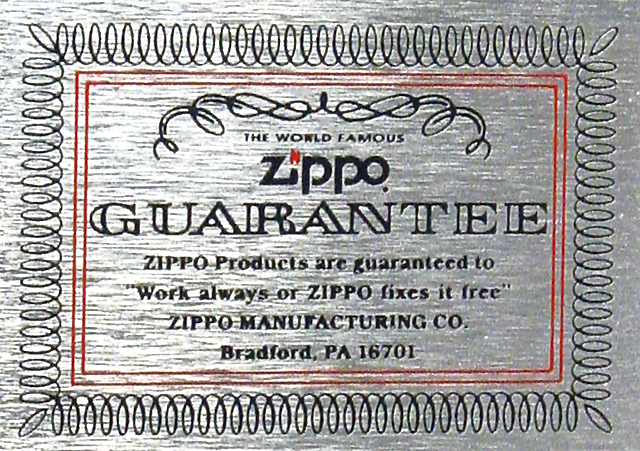 ZIPPO MFG. 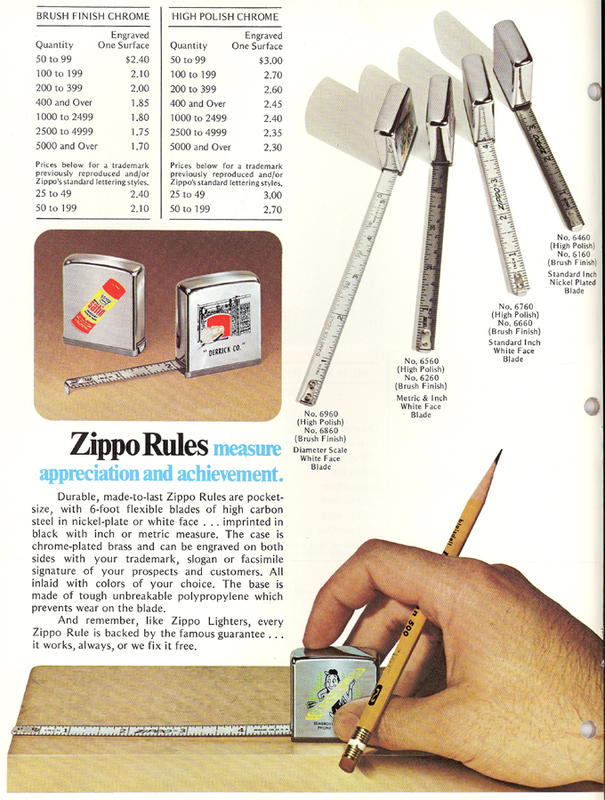 CO. CANADA, LTD.
also the bottom stamps of the lighters, magnifiers & rules.